Bon Portage Island, also known as Outer Island, sits off the southern tip of Nova Scotia, close to Cape Sable Island. 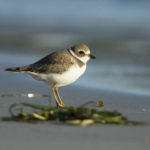 The island supports a tremendous richness of pristine coastal habitats and species. 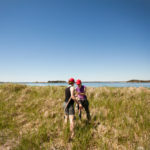 Bon Portage Island is one of our last remaining large, unspoiled coastal islands. 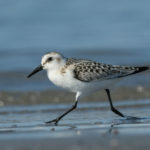 It is considered one of the most ecologically important islands in the province, and is part of an internationally designated Important Bird Area. 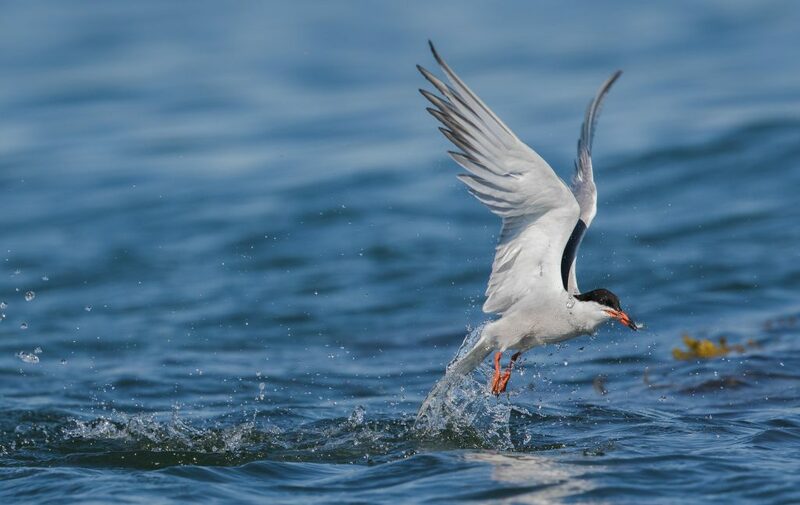 The island provides a critical stopover for many migrating songbirds, shorebirds, waterfowl and raptors. 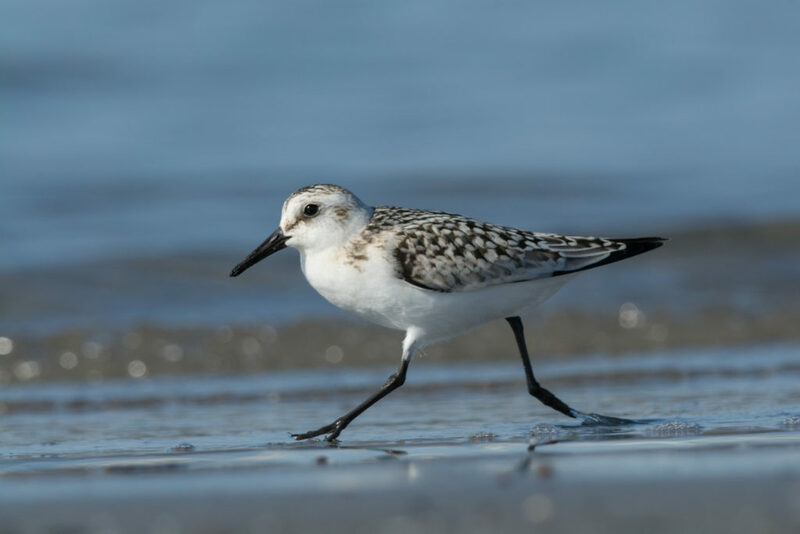 It is also home to over fifty species of breeding birds, including the largest breeding colony of Leach’s storm-petrels south of Newfoundland. 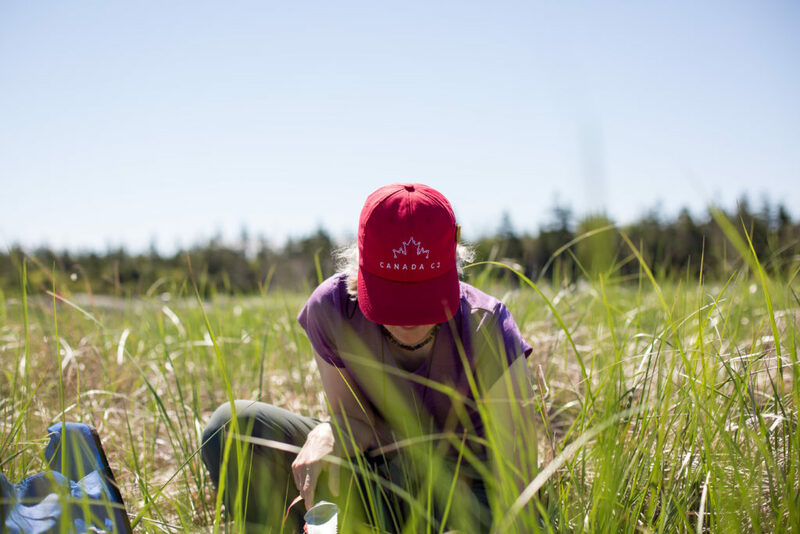 In September 2012, Acadia University and the Nature Trust signed a conservation easement protecting this spectacular coastal island, forever. 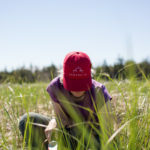 The 300 acre island remains in Acadia ownership and is a spectacular outdoor classroom and research facility. Meanwhile, the natural values are permanently protected by the legal agreement with the Nature Trust. 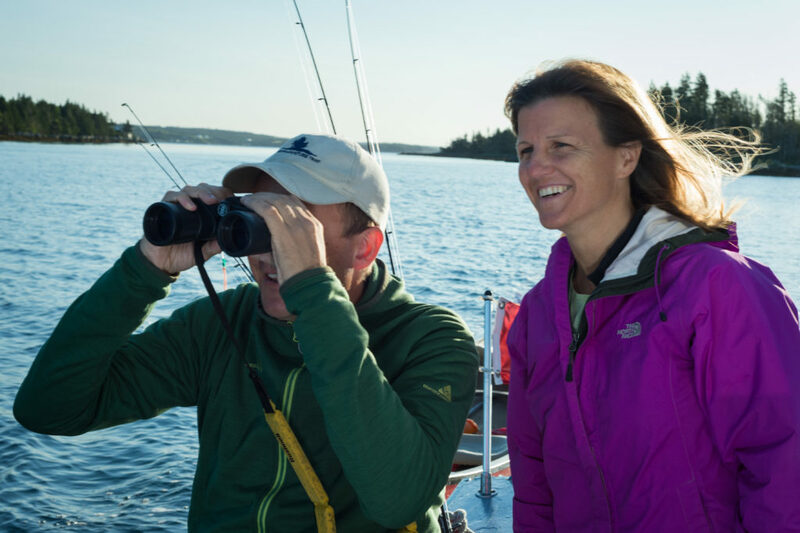 The conservation easement between the Nature Trust and Acadia was a significant milestone in land conservation; the first university lands in Canada to be protected through such an agreement. 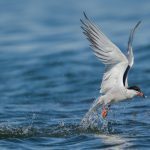 The conservation easement permanently protects the outstanding wildlife and habitats of Bon Portage Island. For Acadia, it preserves an irreplaceable asset. 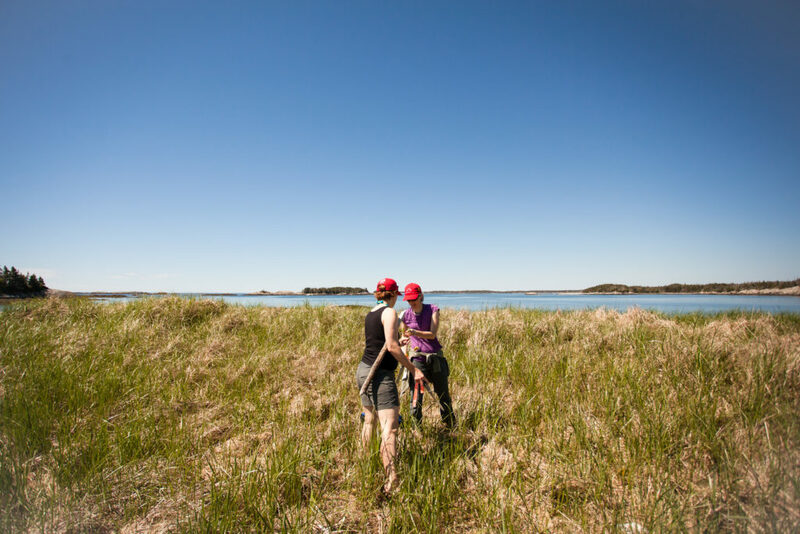 The island is home to one of the province’s leading ecological research and field education sites, supporting a field school and unique learning and research opportunities. 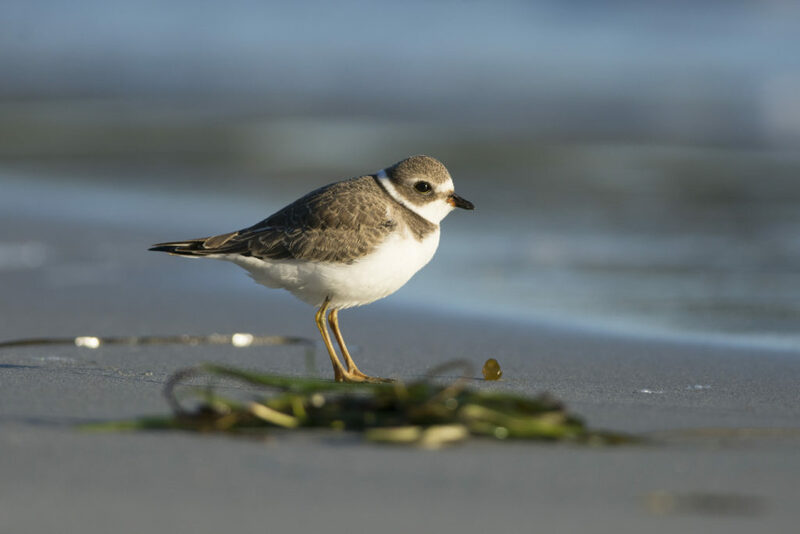 By ensuring the island remains undisturbed and unspoiled, the conservation easement protects these unique learning and research opportunities, along with the scenic values enjoyed by generations of local residents.